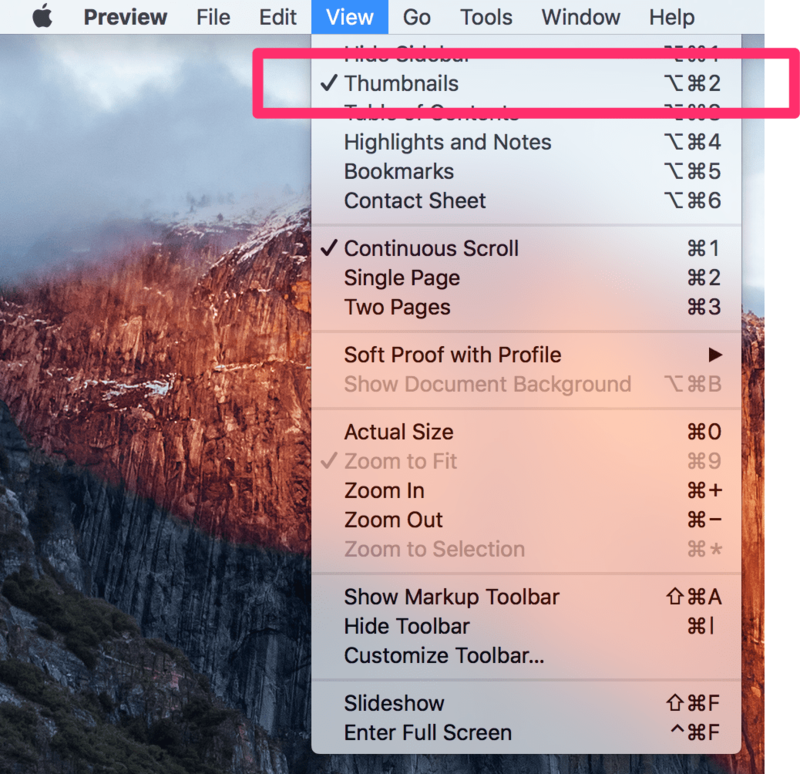 Select & Drag the thumbnails of the pages you want to move to the thumbnails pane of the other PDF window. Watch the following video to understand this steps in action! 180 queries in 0.082 seconds.